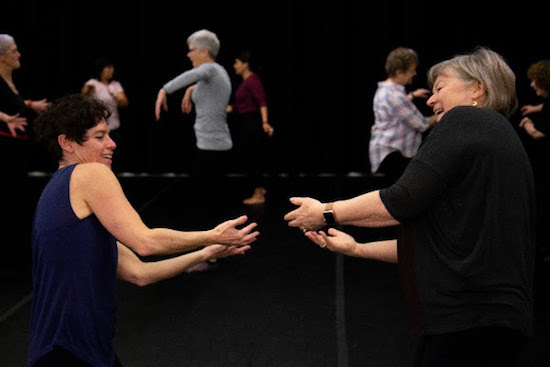 Due to popular demand, FORM Dance Projects in Western Sydney has launched another six-week program of lunchtime dance classes specifically designed for seniors. The sessions are led by Diane Busuttil and aim to get the blood flowing and the body dancing. Seniors interested in the class are invited to come out every Tuesday now through December 11 from noon to 1 p.m. at Studio 404, located at 404 Church Street, Parramatta. The total program cost is $90 — or $15 per individual class. Each class includes soft stretches, moving to great tunes and interacting with other participants in a playful setting. Former dance experience is not needed so newcomers are welcome to join. To book your spot for the remaining classes now, email admin@form.org.au. For specific enquiries, contact Diane at 0451 971198. 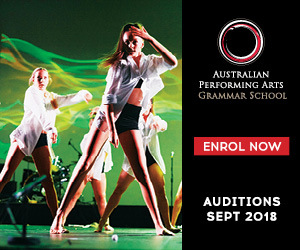 To learn more about senior dance opportunities in Australia, check out Ausdance Victoria’s recent findings from a three-month study entitled “Leading Teaching Dance to Aging Populations”.